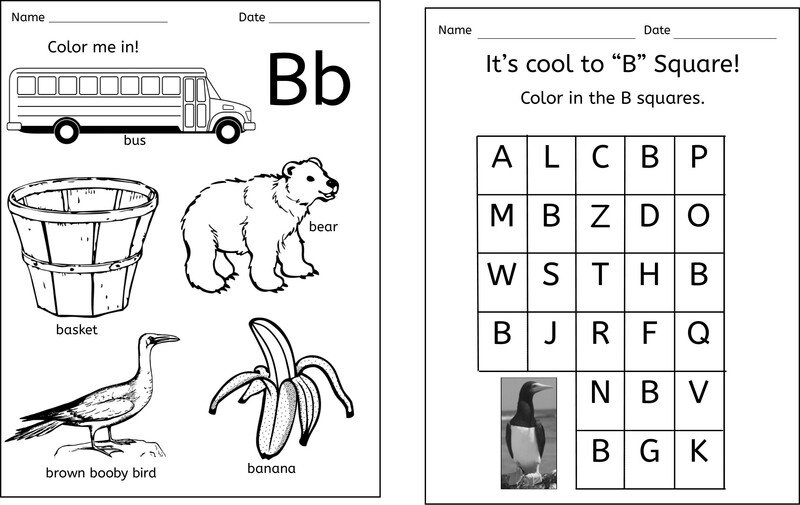 blanks, match the pictures, greater than/less than, count-and-classify and graphing. 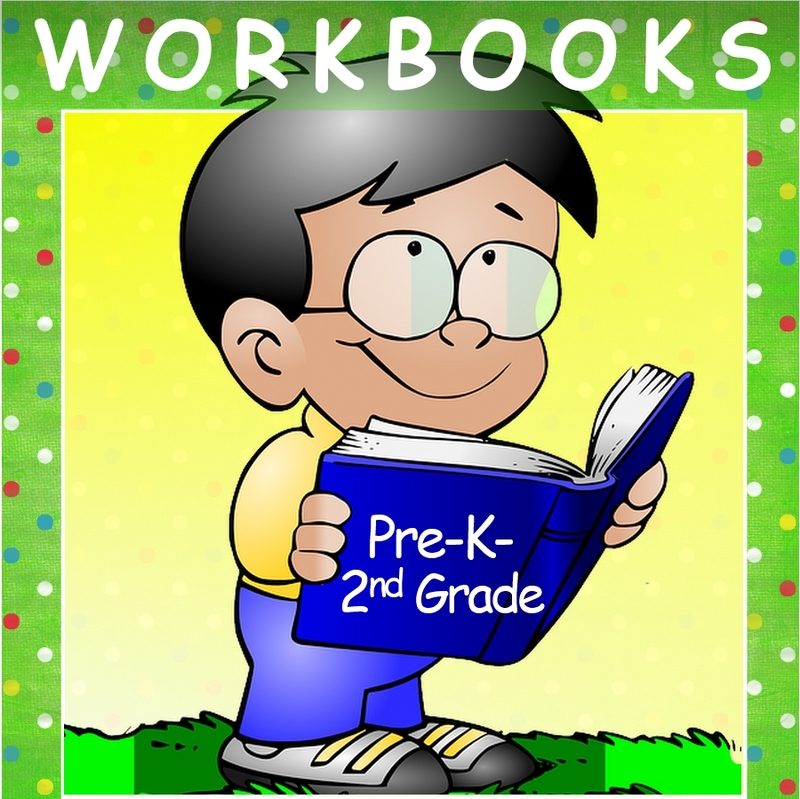 Click This Button to See All Educational Workbooks! 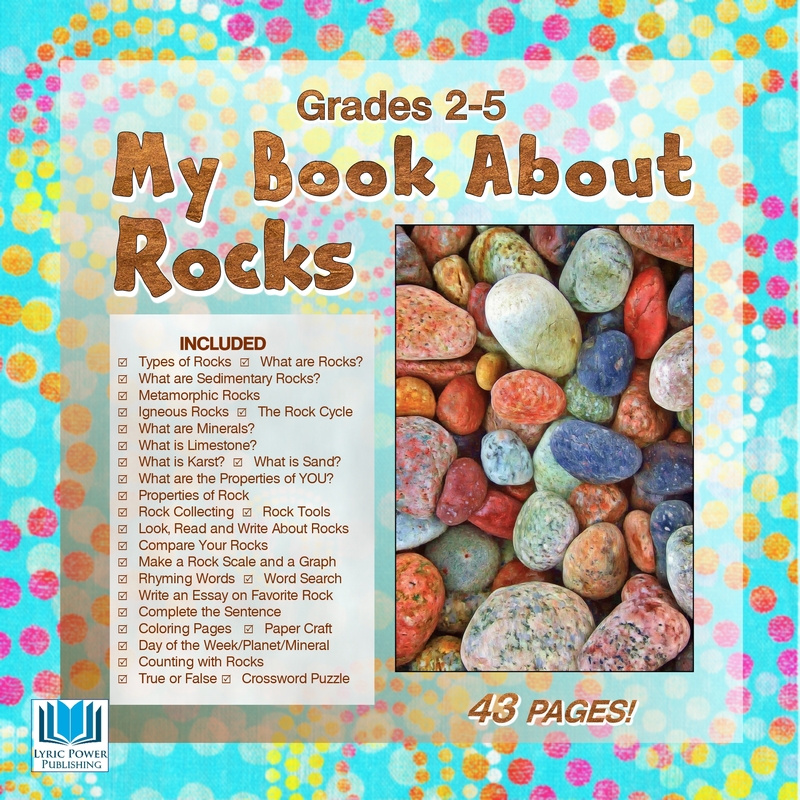 Purchased Once and Printed As Often As You Need! BUY ONCE AND PRINT AS OFTEN AS YOU NEED! 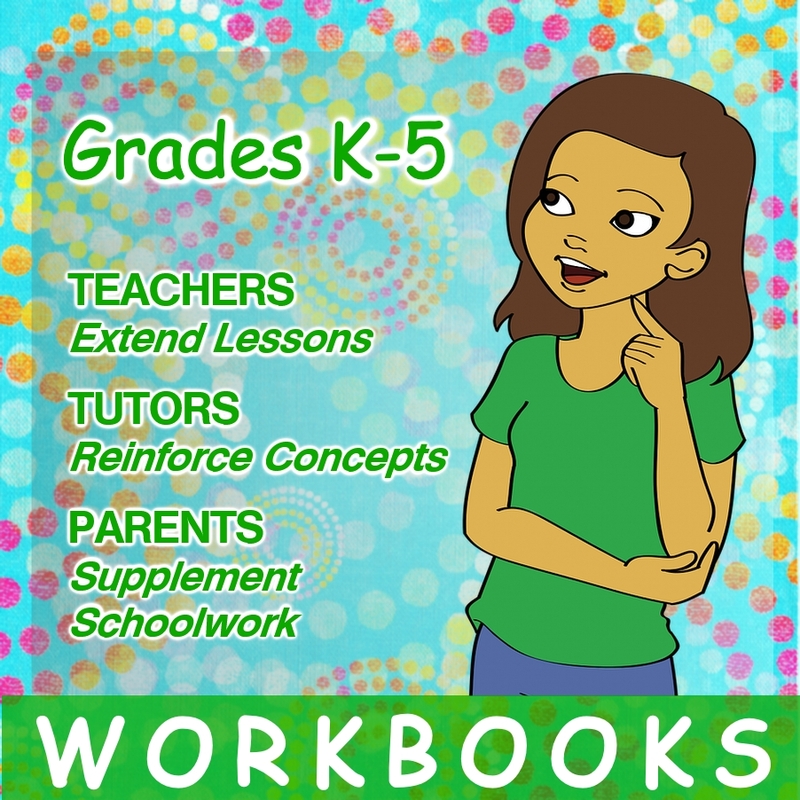 The workbooks, activity and project sheets available for sale on this website are designed for grades K-5 (typically ages 5-11). 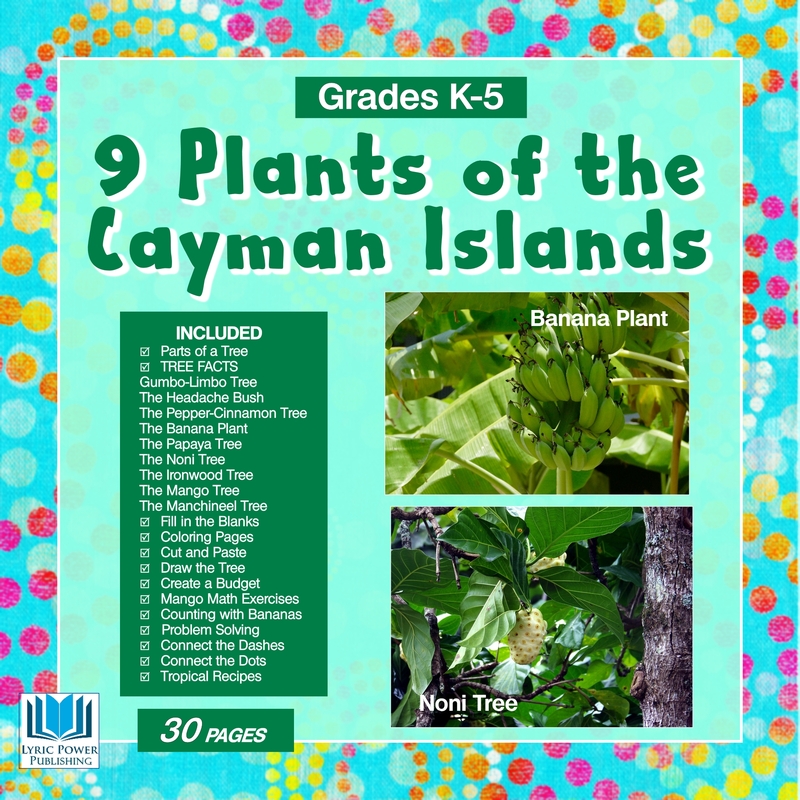 The information has been carefully researched and is appropriate for each grade level. 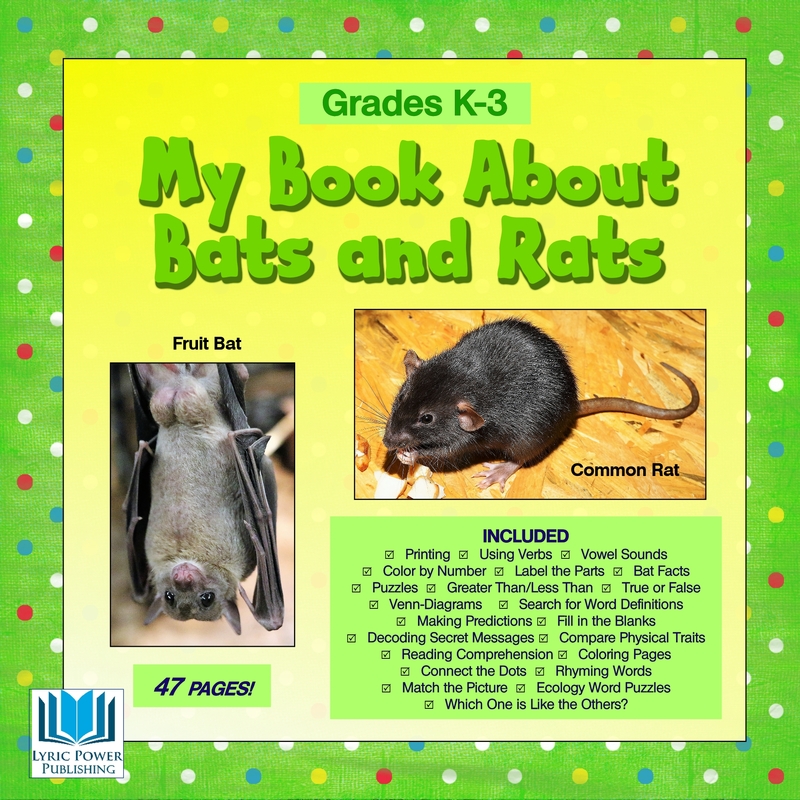 The work and project sheets are designed with back-to-basics standards for each grade, and can be used by teachers in the classroom, homeschooling parents, and tutors. 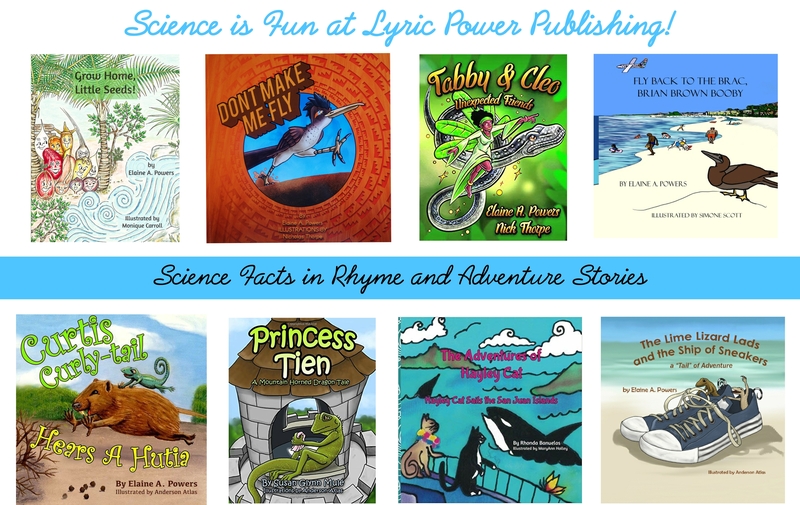 The books offered through LYRIC POWER PUBLISHING contain big, new words for students in grades K-3. 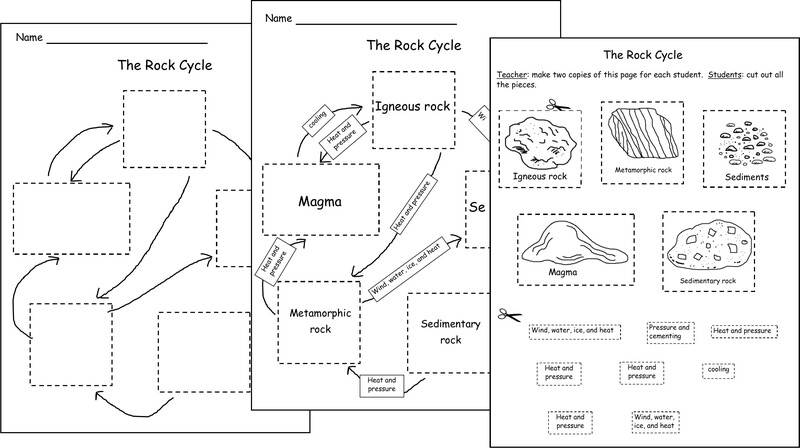 We believe students remember words learned in stories better than when presented in lists. 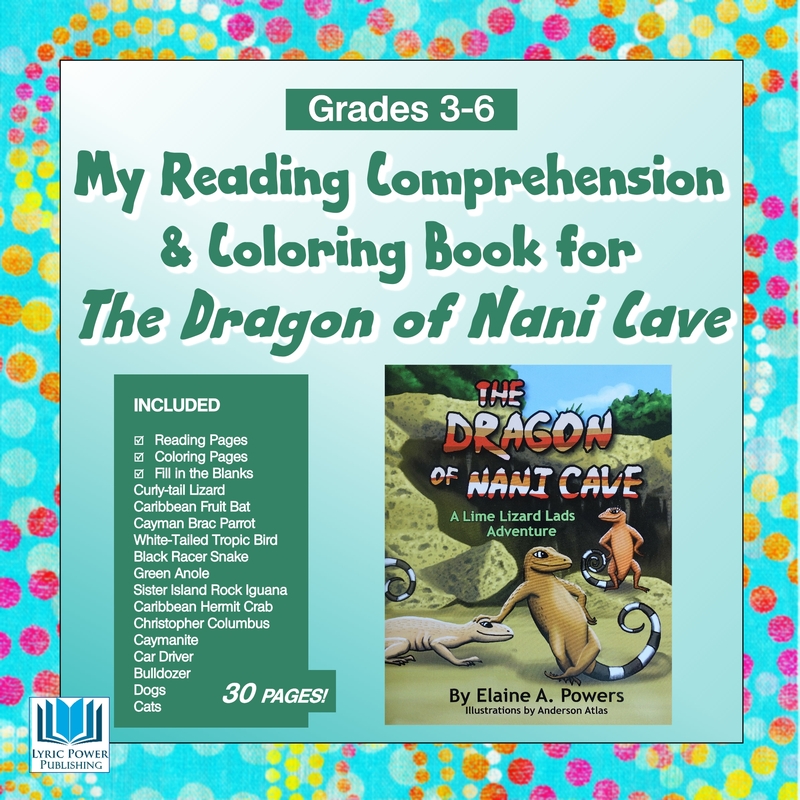 "When children are given a definition, they read it and quickly return to the story. 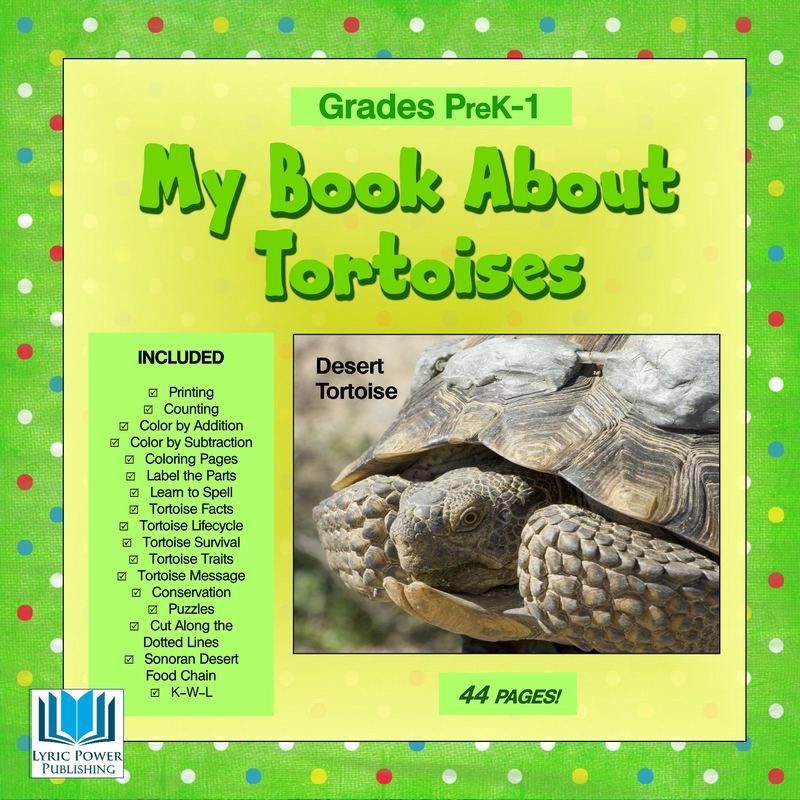 When given a sentence that is relevant to the story and uses the word in the same context, students interpret it as a puzzle to be solved. They spend more time thinking about the meaning of the word and remember it better a week later."